Xande Ribeiro fends off a submission attempt from Dean Lister at Metamoris Pro. 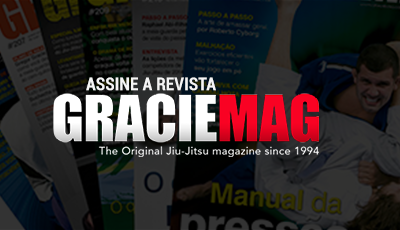 Photo by Ivan Trindade/GRACIEMAG. The stars of the 2012 Jiu-Jitsu season didn’t just make a splash in their gis. They made some major noise in No-Gi Jiu-Jitsu, a style unto itself, as well, leaving fans’ jaws agape for the poetry-like elegance of their work on the mat. With the help of our readers who commented on Facebook and here on the website, and after some heated and at times comic debate, the GRACIEMAG.com team managed to compile five of the greatest gi-less bouts of the outgoing season. What do you say, gentle reader, is one missing from the list? Share your own top-five with us in the comments field below.